Founded in 2010, Flipboard is a platform that acts as a news aggregator and social network aggregator. It aggregates content from social media, news feeds, photo sharing sites and other websites presents it in magazine format, and allows users to “flip” through the articles, images, and videos being shared. Flipboard, which was started as a magazine-style feed reader some time back, is now one of the top choices for feed reading and content discovery on various devices. 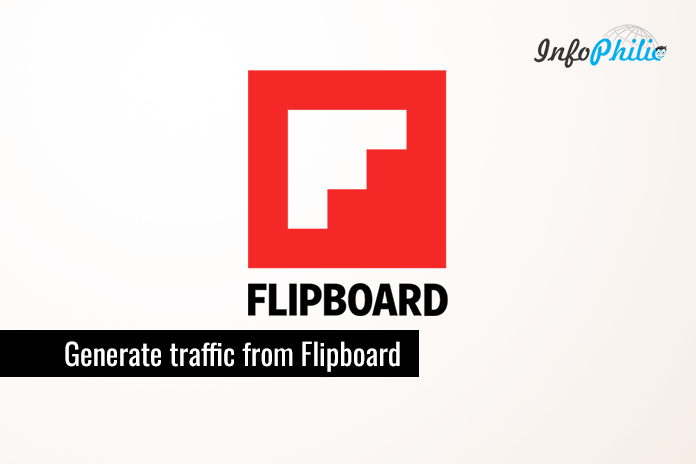 Estimated by the Flipboard community, almost 100 million users today use Flipboard. Most of the users reported that the Flipboard has enhanced their reading experience. In order to create and save stories, a user needs to register on Flipboard. Creating a Flipboard account to save stories and make magazines. It can help preserve Flipboard’s set up from device to device and device to platform (it’s also useful for people who share a device). Verify: You will need to confirm your email address to access your account and magazines from any device. All set! Once registration is complete, you’ll get a tour of your Cover Stories and a short tutorial on how to make Smart Magazines. Now, click on Edit Profile for further customization. Here, you can change your display name, your username and your details. Just tap the + button next to articles, pick a name for your magazine, add a description and start flipping. The great thing about Flipboard is, everyone can be reader or editor or both. Flipboard Magazines are flexible and customizable and can be used to showcase your passions in unique and beautiful ways. You can create magazines to discuss current events with friends, plan events or trips, curate information for work or about passions, or just to save articles for future reference. Click on make a magazine’ or click the + icon. Now, name your magazine and give it a description. While you’re creating a magazine, you’ll be prompted to invite contributors, which you can do by sharing the magazine link via Facebook, email, text, etc. You have the option to make your Flipboard Magazines public or private. A public magazine is just that—visible to anyone—but a private magazine can only be read by yourself and any contributors you’ve invited. Go to Become a publisher. Select your magazine and add appropriate tags. 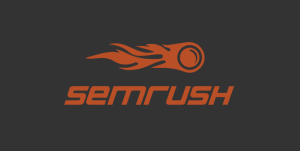 Now, it will ask you to add RSS feed URL of your site or blog. Confirm that you are authorized to share the feed and click Add Source. Once you’ve created your Flipboard Magazine and added stories to it, you can use the share function to share it with your friends, family, or followers on social media. Flipboard is a growing platform for consumers and publishers. They have grown from being a mobile-specific platform to including a desktop version, and in my opinion, they will only continue to grow. Well, it may take some time to arrange it for your optimal benefit, but it will ultimately help you to get traffic. How to Properly Delete a WordPress Post or Page? Good read, you always share worth reading information.